$160 plus $16 GST per roll. 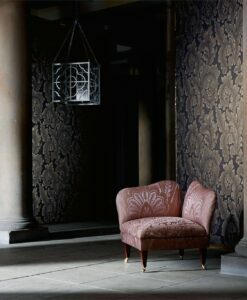 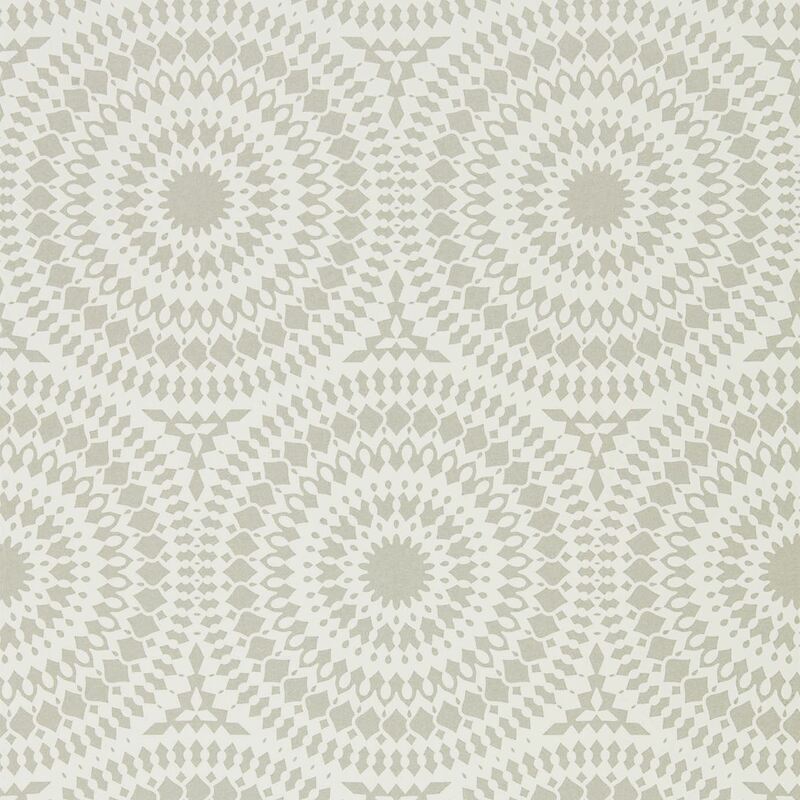 Cadencia wallpaper was inspired by architecture and lace. 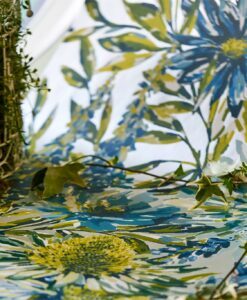 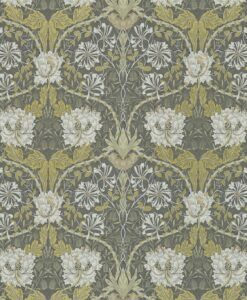 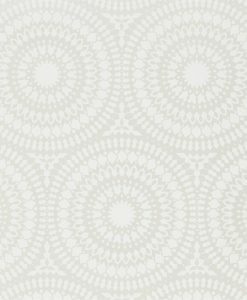 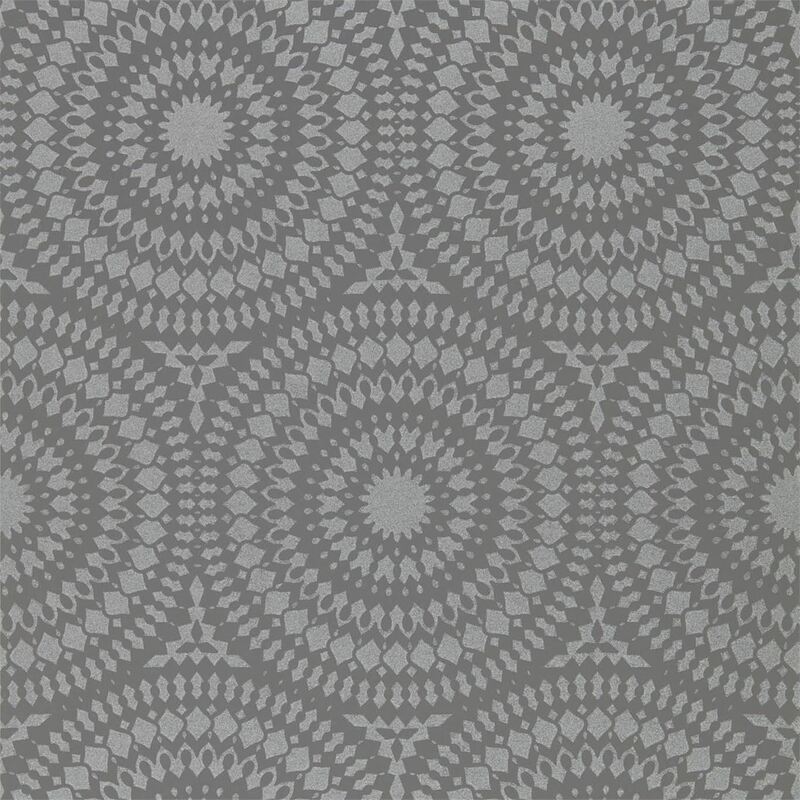 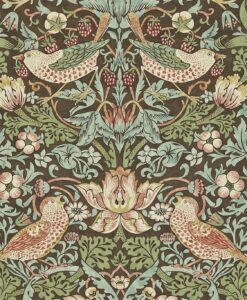 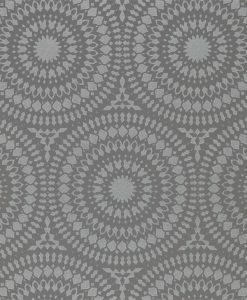 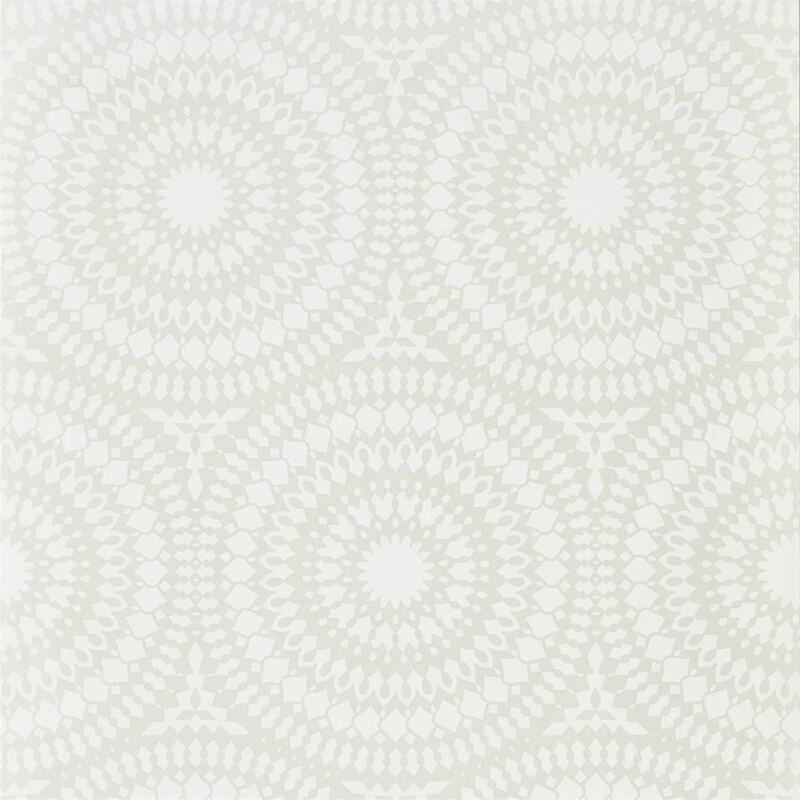 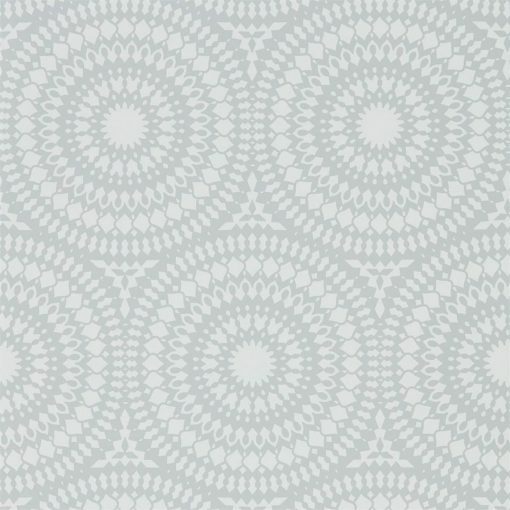 It features an interlocking circle design and a relief effect in the print texture. 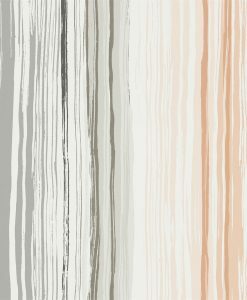 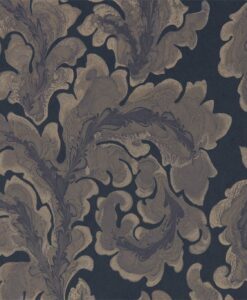 Cadencia’s elegant mix of matt and sheen will add depth to any room. 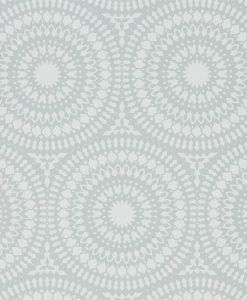 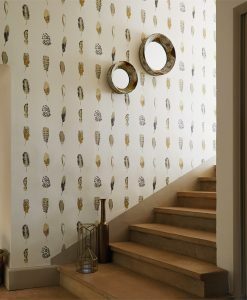 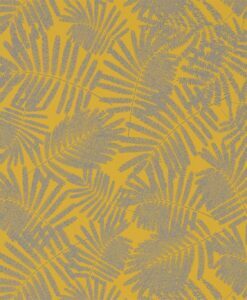 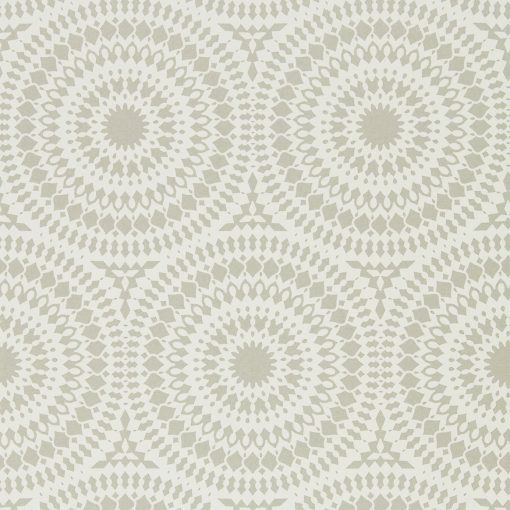 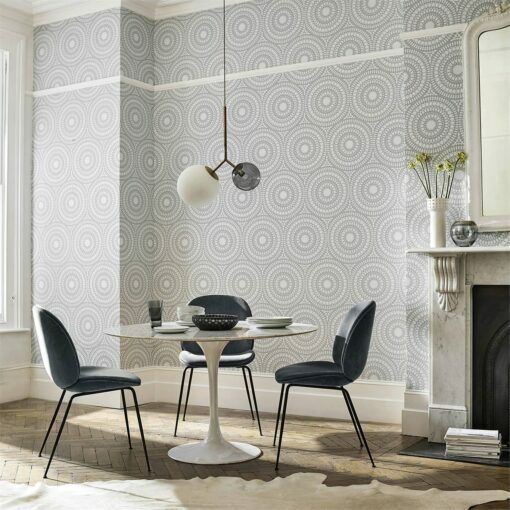 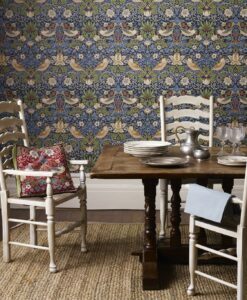 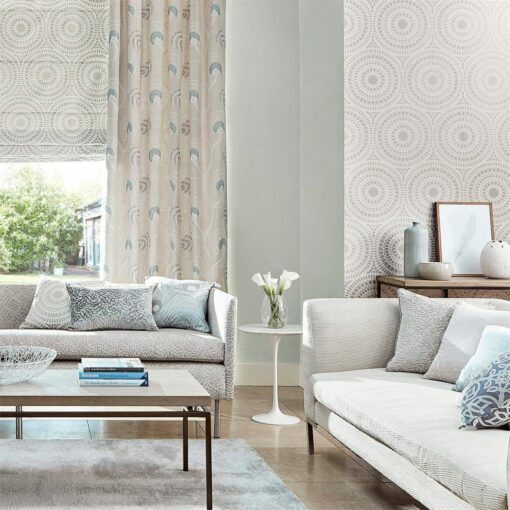 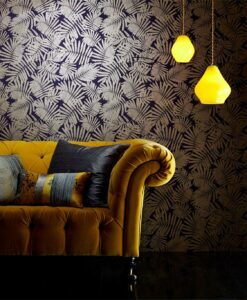 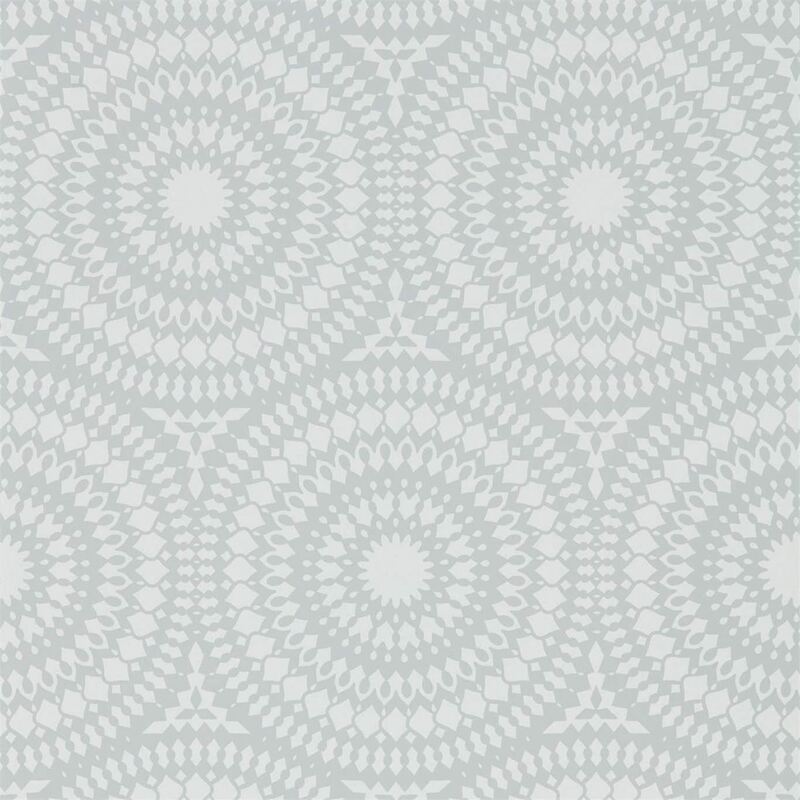 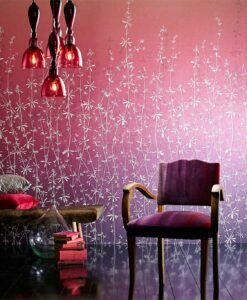 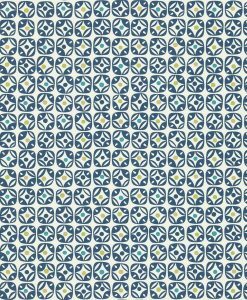 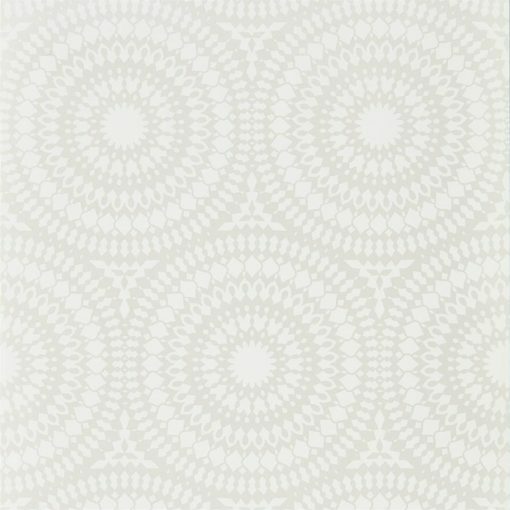 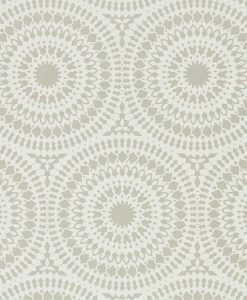 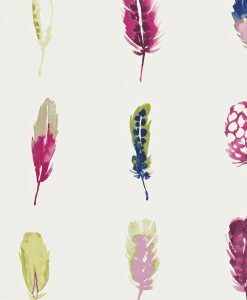 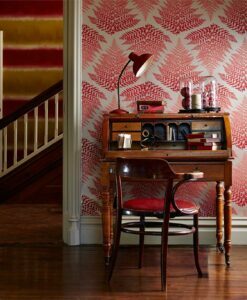 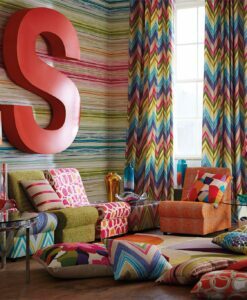 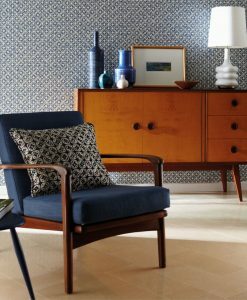 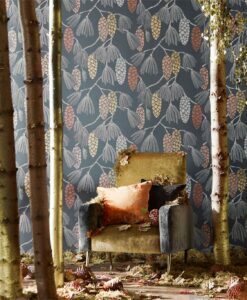 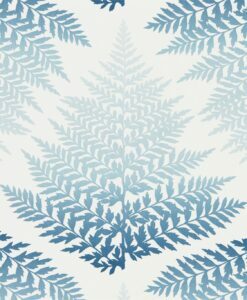 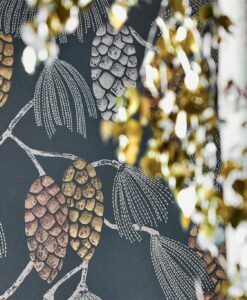 This is a stunning geometric wallpaper from the Paloma Collection. 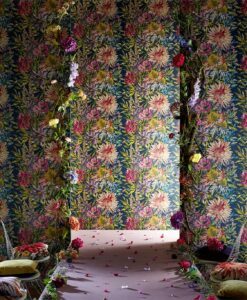 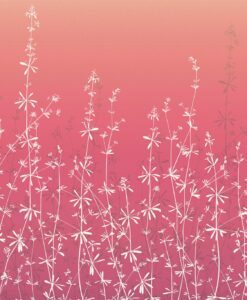 Here’s what you need to know to work out how much Cadencia Wallpaper you need to decorate your home.